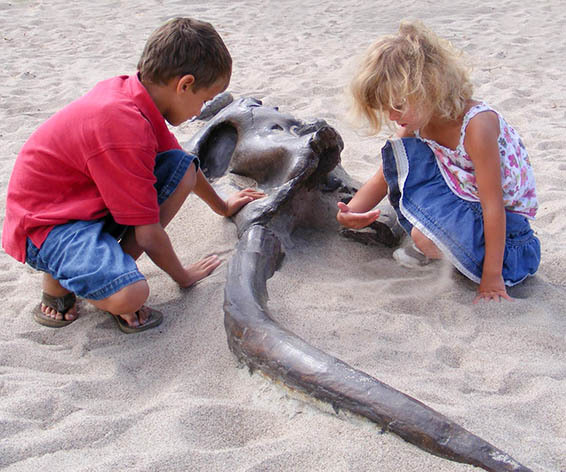 The mastodon is huge, divided into three sections children can dig up various parts of its bone accurate skeleton. Exciting, fun, and educational. Note Required, Ground Level component where children’s feet remain in constant contact with the ground. You still need a sand pit to to bury the Mastodon so children can dig it up.